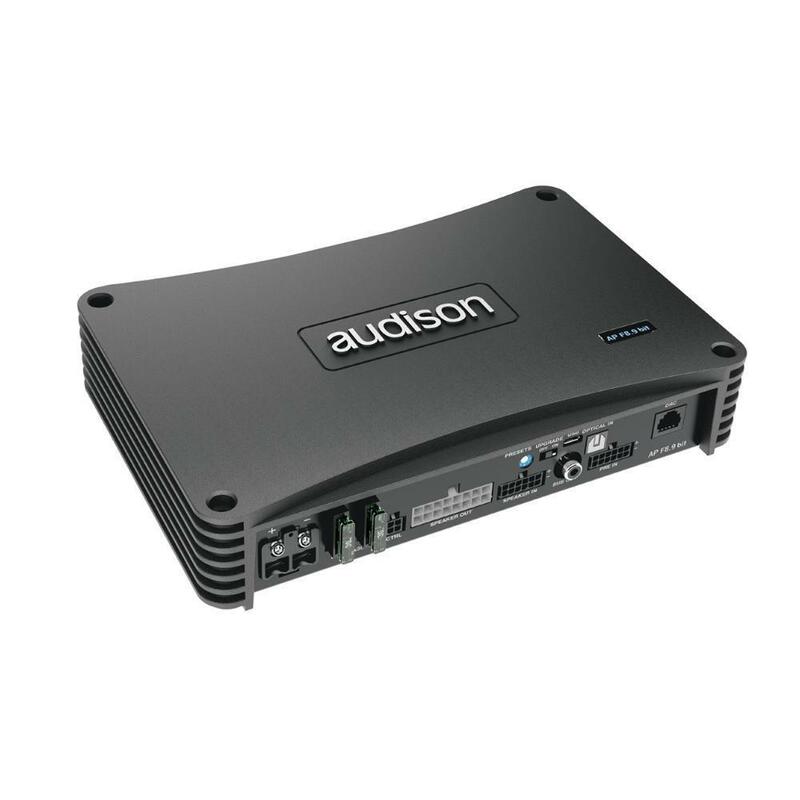 The new AP F8.9 bit is the ideal for the most demanding integration projects, where high power is required along with the flexibility of the nine-channel DSP. The word “Forza”, meaning “Power” in Italian, well describes the 8 x 85 W RMS and 4 x 260 in bridge mode (RMS @ 4Ω), with an optimal power to size ratio. 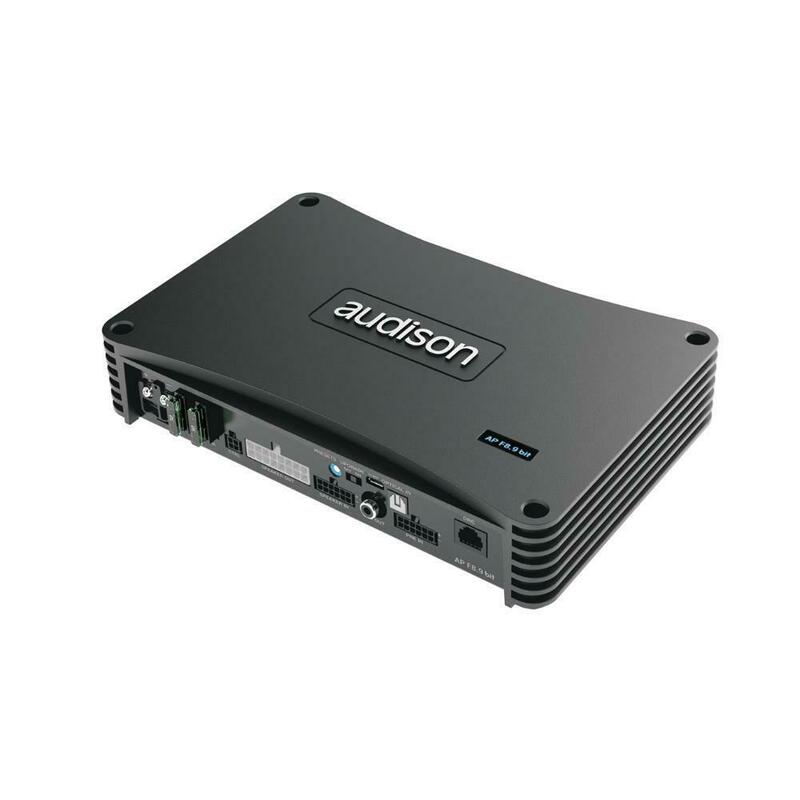 The integrated processor is equipped with a dedicated software and 7 pre-configured presets for a Plug & Sound experience. 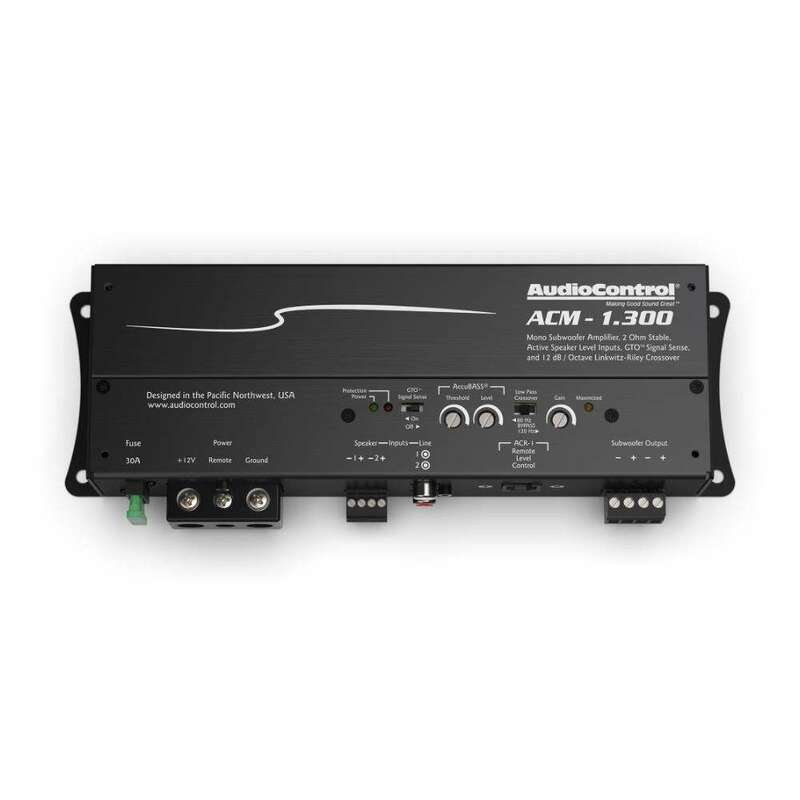 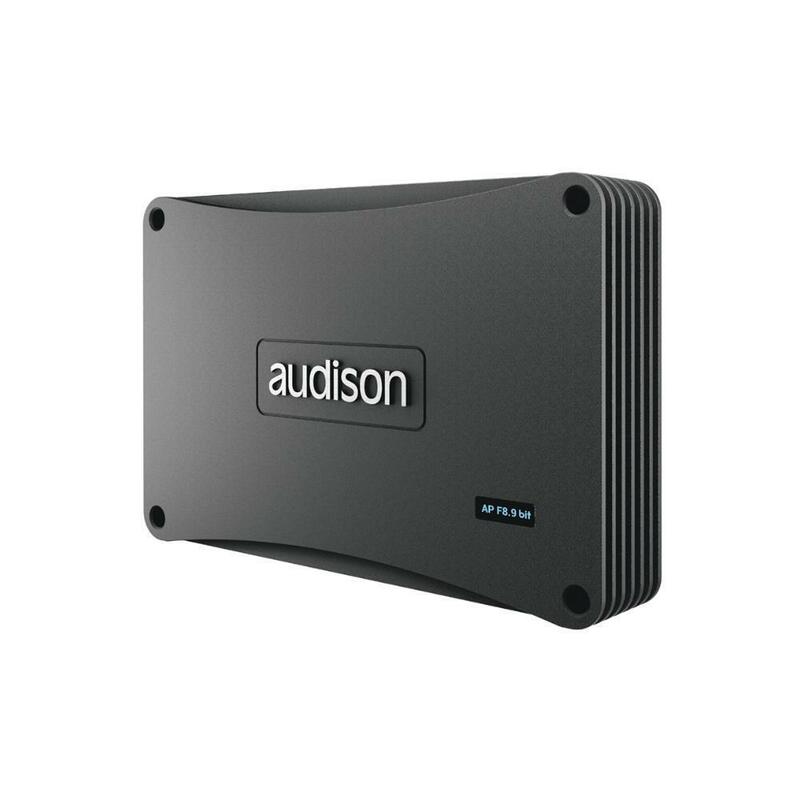 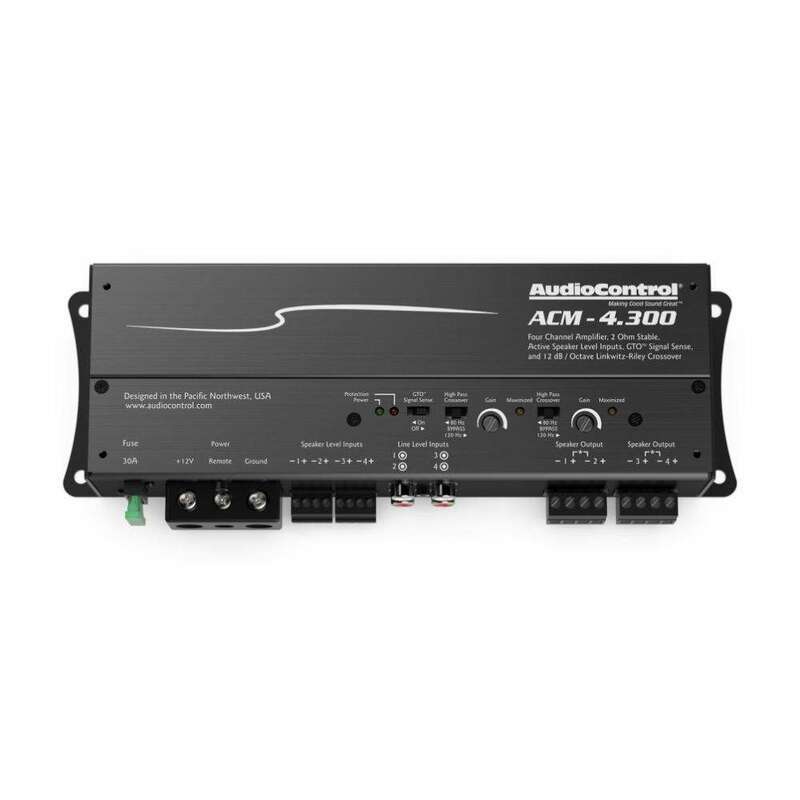 Thanks to the built-in Audison USS technology (Universal Speakers Simulator), AP F8.9 bit can also be correctly connected to head-units with “speaker load detection” function that monitors the presence of a low-impedance load to enable the audio outputs. bit Ten AUDIO PROCESSORbit Ten is a multi-function digital processor featuring analog input, capable of transforming ordinary OEM or after-market system into a high-performance system. 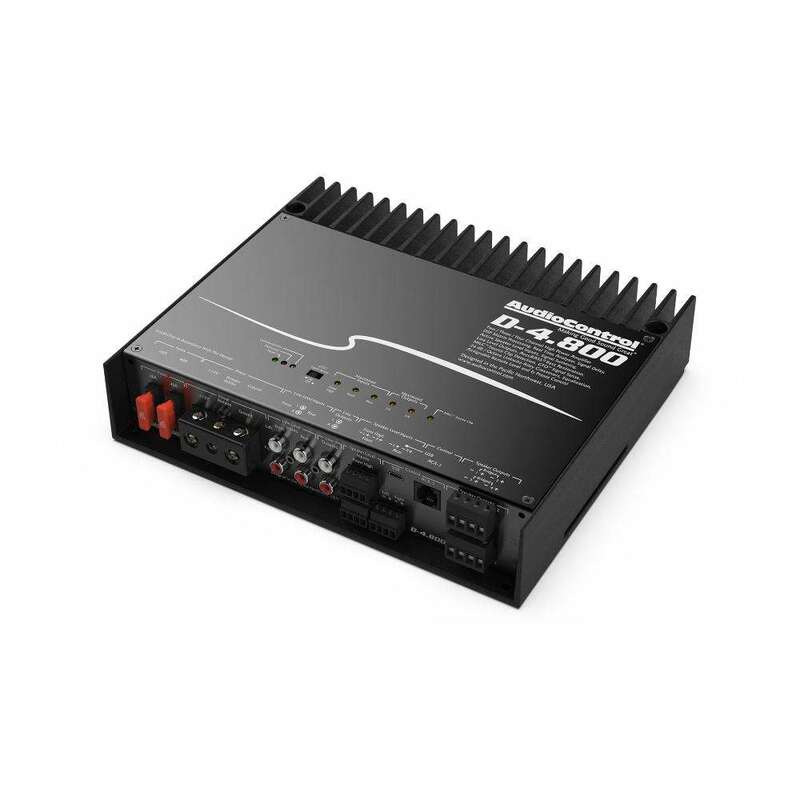 AV 5.1k 1650 W POWER AMPLIFIERAV 5.1k, 1650 W (RMS) max, five-channels: with its hybrid design, it is the specialist amplifier for front + rear + subwoofer or multi-amplified front + subwoofer systems. 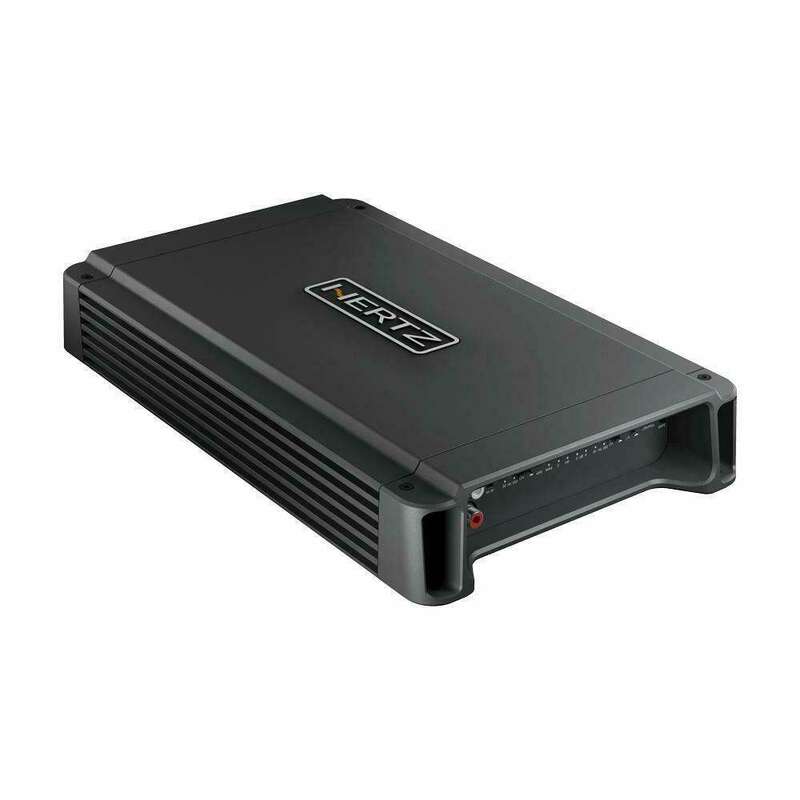 HCP 2X STEREO AMPLIFIERHCP 2X is a brand new stereo car audio amplifier, 800W amplifier, designed to expand or modify with maximum easiness the factory system: featuring pre-amplified (Pre-In) inputs as well as high-level (Speaker-In) inputs, for connection with any head units. 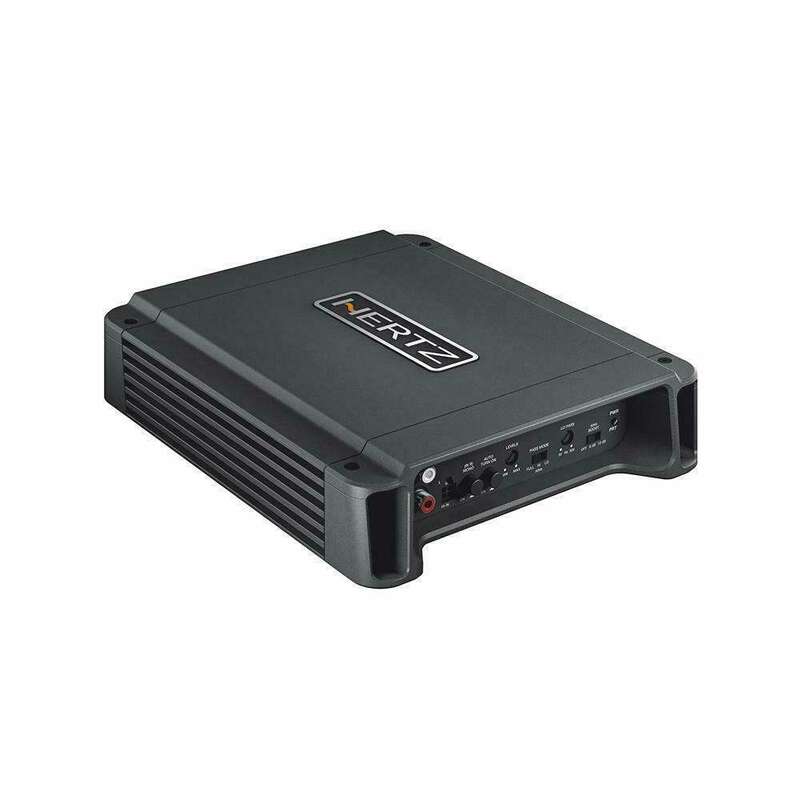 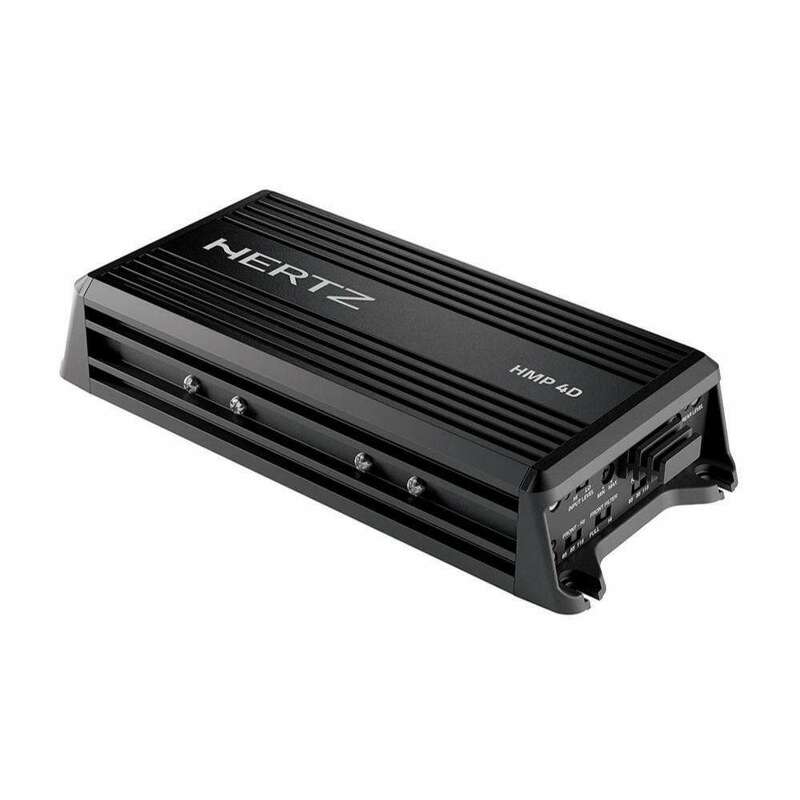 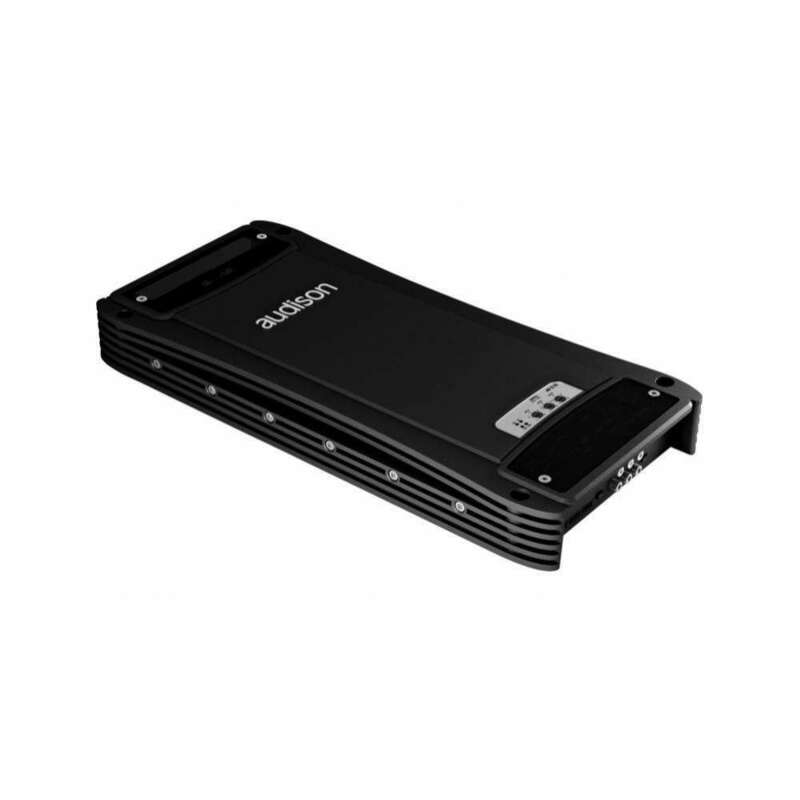 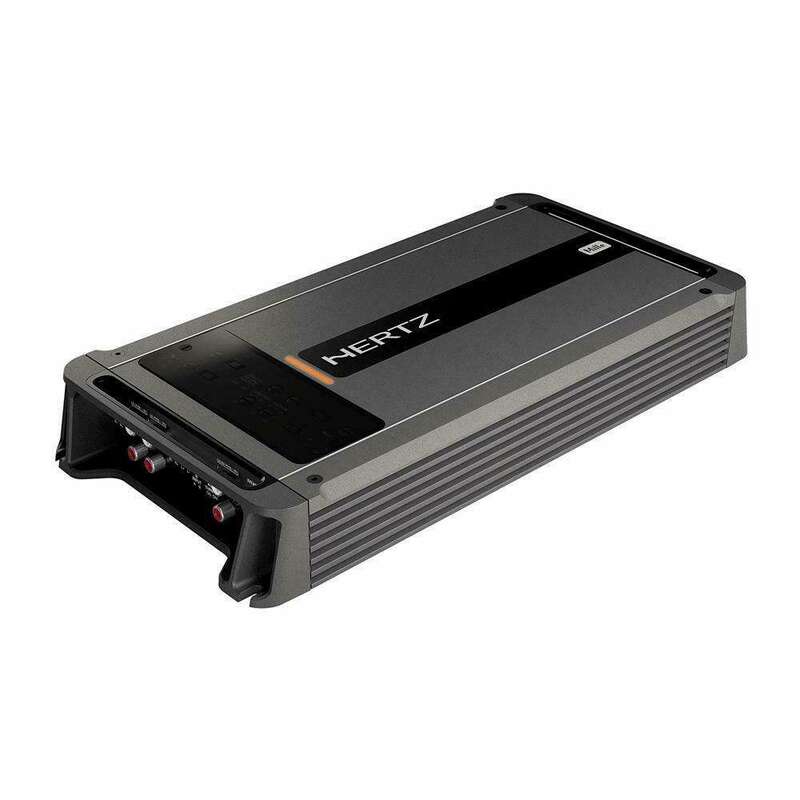 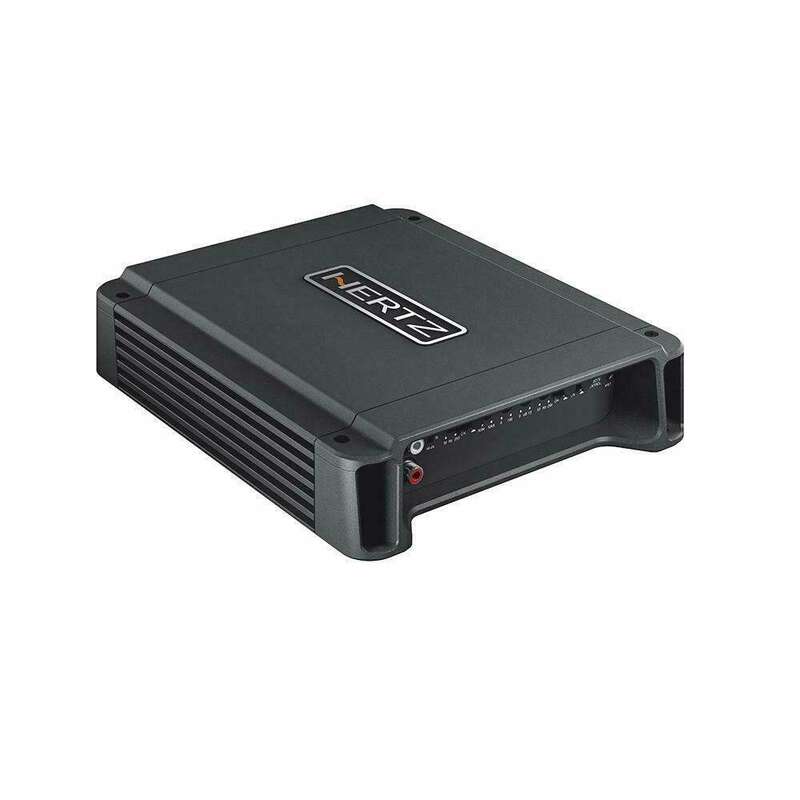 HCP 2 STEREO AMPLIFIERHCP 2 is a stereo, 400W car audio amplifier, designed to expand or modify with maximum easiness the factory system: featuring pre-amplified (Pre-In) inputs as well as high-level (Speaker-In) inputs, for connection with any head units. 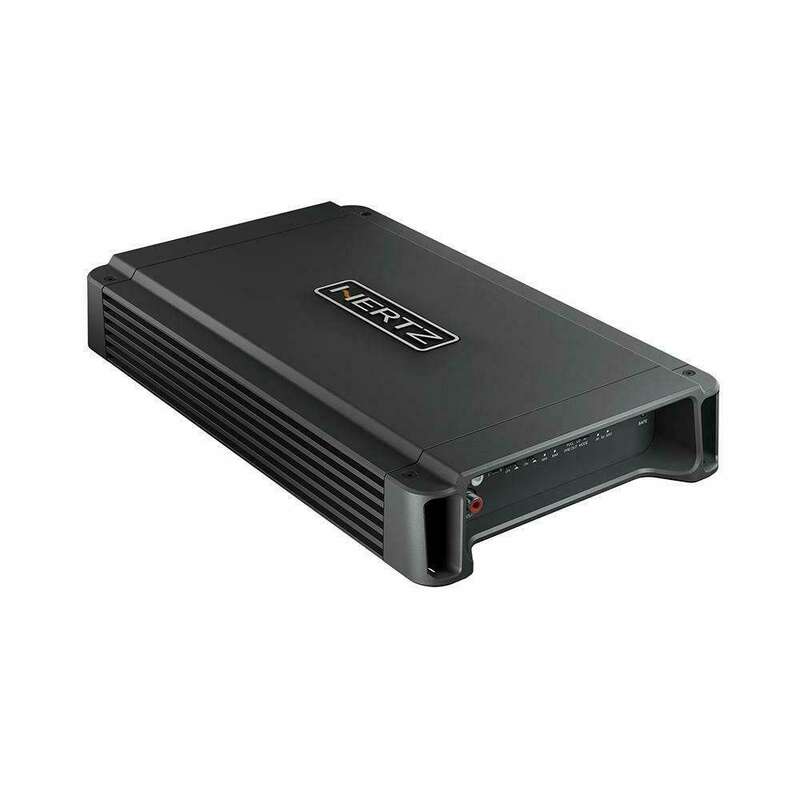 bit One HD 13-CHANNELS HI-RESOLUTION DIGITAL AUDIO PROCESSORThanks to the Analog Devices DSP (ADSP-21489), 32 bit floating-point Sharc series (450 MHz clock), bit One HD makes the most of Hi-Res audio files achieving studio master quality in your car. 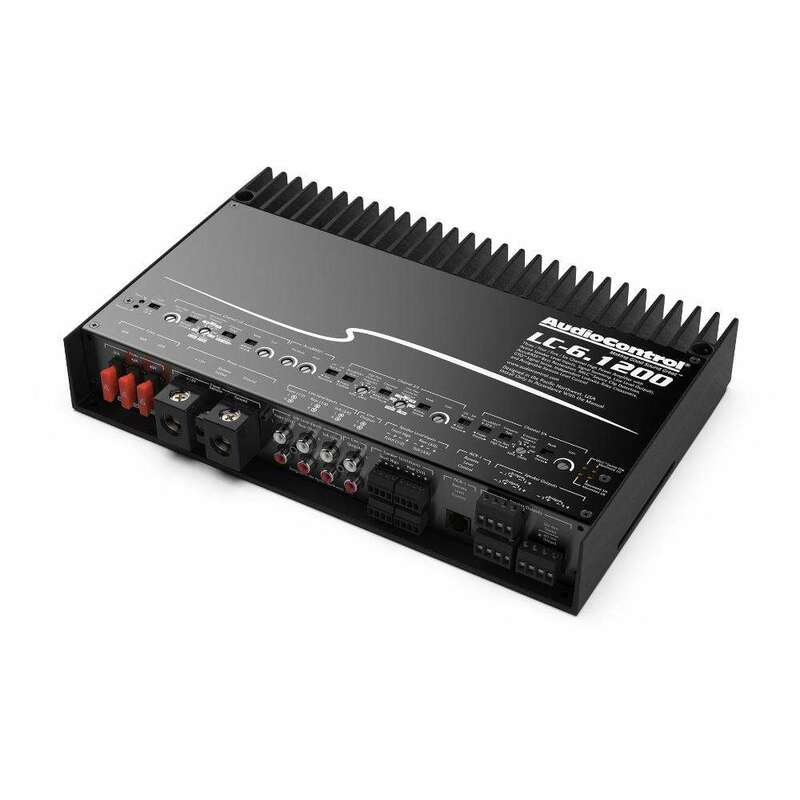 TH quattroFOUR CHANNEL POWER AMPLIFIERThesis amplifiers are born with the know-how and experience achieved with the HV venti, improved by the innovation of digital technology. 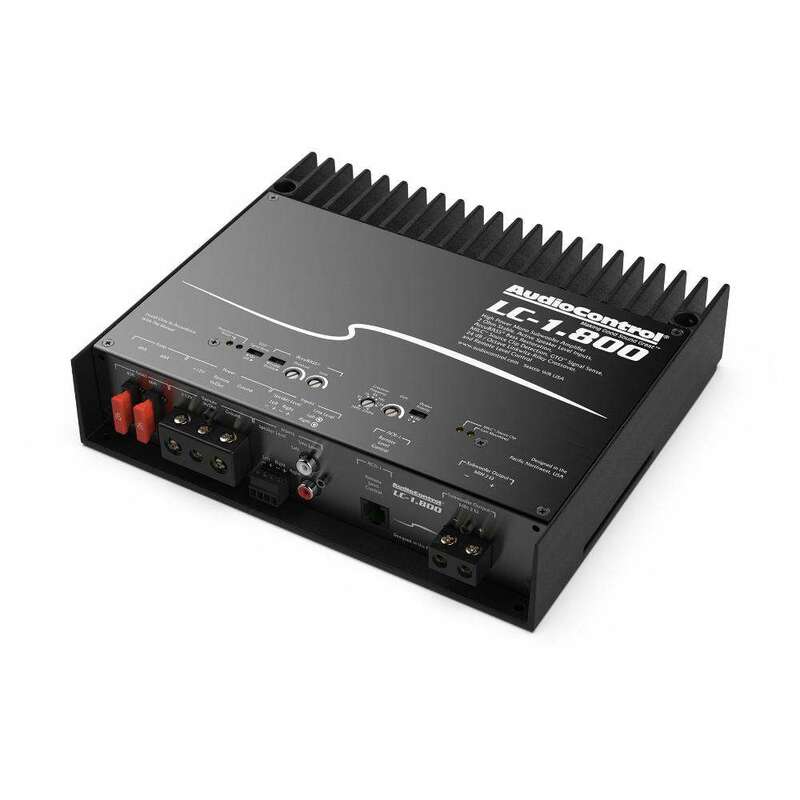 The result is a perfect combination between the highest level of analog technology and the advanced features of the digital technology in one unique product. 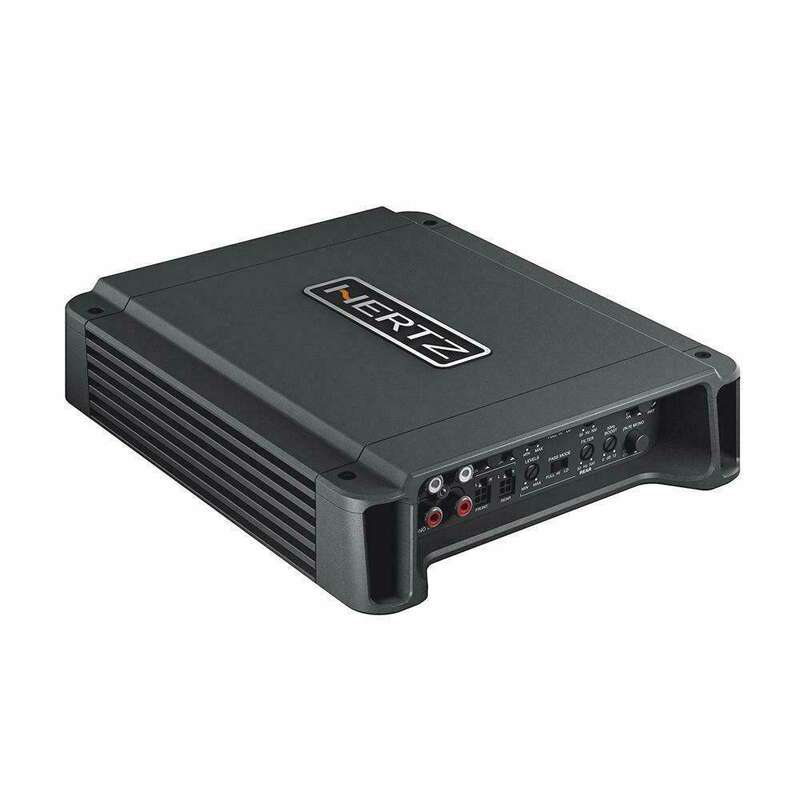 The precious synergy with Full DA HD technology takes the in-car listening experience to a new level of excellence; the synthesis of a unique know-how employed in mobile audio reproduction.TH quattro is a four-channel amplifier fully adjustable and entirely manageable by the internal microprocessor, for limitless system configurations.